Aqualabel, a renowned and popular skincare range that is currently available in Japan, Taiwan, Hongkong, China, Malaysia & Indonesia have made their way to the shores of Singapore. We now can also reap the benefits which these products have given other women around the globe. The soft launch is on at Watsons Tampines Mall & Watsons Ngee Ann City. I am hoping that they will be at Jurong Point soon. Come 12th July, Monday, Aqualabel will be available at more selected watsons stores. And Aqualabel is a promise to keep skin moist. For beautiful & healthy skin, it should be sufficiently hydrated. 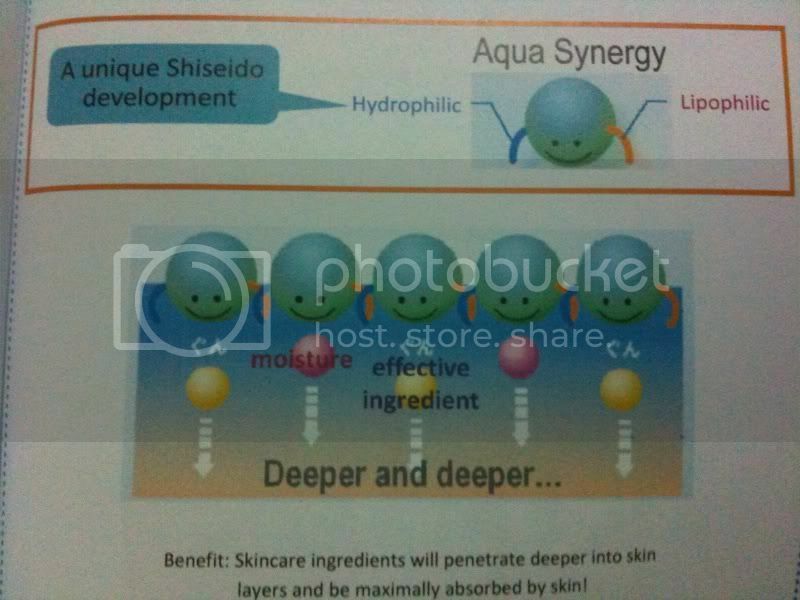 Aqualabel is the brainchild of whitening pioneer Shiseido, and it being priced so affordable. I say, Aqualabel is skincare that's bang for your buck! Aqualabel uses a unique key ingredient called AQUA SYNERGY that blends easily with both water and oil, thus, powerfully forcing moisture and effective ingredients into your skin while softening it at the same time. 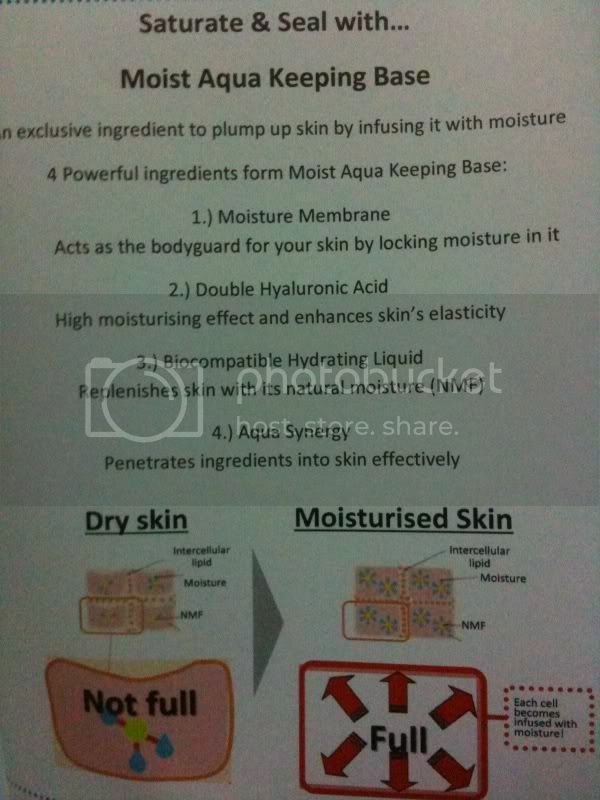 Moist Aqua Keeping Base - This helps to pump up skin & keeps it hydrated and moisturized! Whats available in this range? Collagen Glycerin - Keeps skin supple and youthful looking. Apricot Extract - Promotes the production of natural moisturizing factors. There are 3 types but I can't recall all; only remember HA which is for undereyes! I'm gonna get that and I will review once I've tried it. It is something like ZA Pore Smoother, do check out my review on that too! Winter Begonia & Glycerin - Prevents acne, keeps skin hydrated and supple. Glycyrrhizin acid - Soothes inflammation of acne. Vitamin C Derivatives - Inhibits melanin and lightens scars. CE Maturation Promoting Ingredient - Creates a strong moisturizing environment for skin & strengthens its barrier functions. You can combine the above with any cleanser & softener from the other 2 ranges.